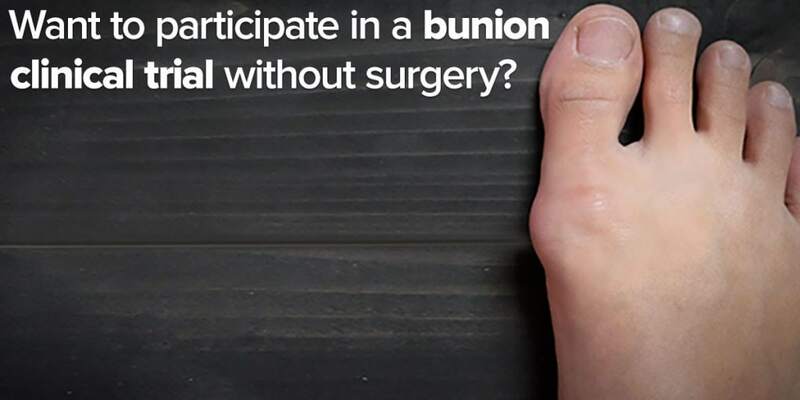 We’re seeking patients with bunions for a non-surgical research study. You do not need to be a patient of UFAI to participate. There is no cost to participate in the study. Persons who participate in this clinical trial will be helping evaluate the safety and effectiveness of a study medication compared with placebo (no active ingredients). The medicine is given by injection, in adults ages 18 years or older with hallux abducto valgus (HAV). Or, more commonly called, a bunion! What’s learned from this study may assist those with bunions in the future. To see if you are eligible to participate in the Dystance study, please click here for more information. Dr. Bob Baravarian is a Board Certified Podiatric Foot and Ankle Specialist. 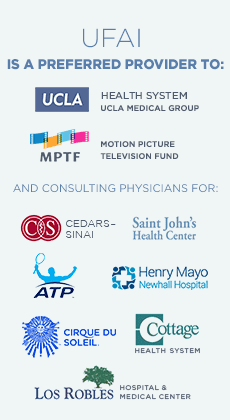 He is currently a member of UCLA Medical Group, Chief of Podiatric Surgery at Santa Monica/UCLA medical center and Orthopedic Hospital and an assistant clinical professor at the UCLA School of Medicine. He also serves as co-director of University Foot and Ankle Institute. He is Editor Emeritus of the international medical journal, Foot and Ankle Specialist. Podiatrist Dr. Bob Baravarian is available for consultation at the Santa Monica, Sherman Oaks and UCLA Westwood offices.